Video editors have to make a lot of decisions before they can start to adapt a video for another language. Their decisions are based on multiple factors, including the kind of video it is, the audience for the video and content particularities. 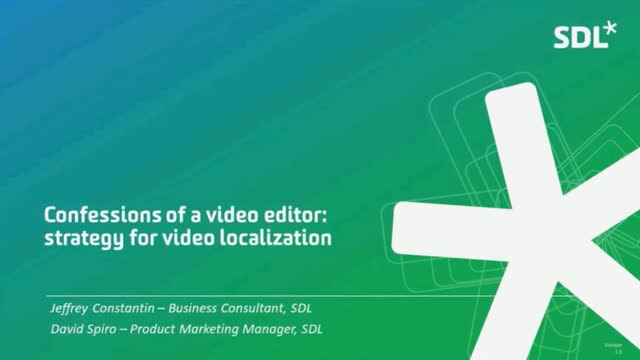 At the end, you will understand how decisions are made on the video localization methodology.